The Nissan Rogue enters 2018 as Nissan's best-selling vehicle. Not resting on their laurels, the Rogue now comes standard with NissanConnectSM, which features Apple CarPlay and Android Auto. Also new for this year is an available ProPILOT Assist system, which includes intelligent cruise control with steering assist and an electronic parking brake. Nissan keeps things pretty simple with powertrain options for the Rogue. Standard power comes from a 2.5L 4-cylinder engine making 170 horsepower and 175 lb-ft of torque, which Nissan claims is top in its class. Nissan mates that engine to an efficient Continuously Variable Transmission (CVT). Front-wheel drive versions of the Rogue ultimately average 26 mpg and 33 mpg in city and highway driving. A hybrid powertrain available on SV and SL trims features a 2.0L 4-cylinder gasoline engine paired with a 30 kW electric motor. The system produces 176 horsepower and also includes regenerative braking. The Rogue is available in three trims: S, SV and the top-of-the-line SL. All-wheel drive is an option on any of the three trims and adds about $1,300 to the price of the Rogue. 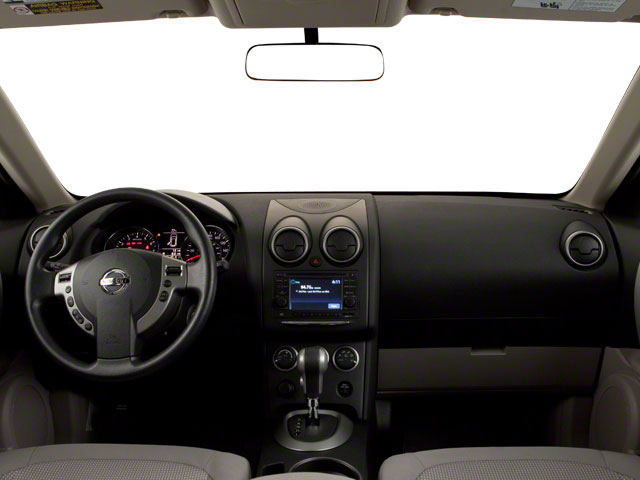 The mid-grade SV adds to the S with 17-inch wheels, remote start, push-button ignition and intelligent key, automatic dual-zone climate control, 6-way power adjustable driver's seat, heated seats, NissanConnect app service, Sirius satellite radio, automatic headlights and roof rails. The top SL trim comes with everything from the SV plus 18-inch wheels, fog lamps, heated outside mirrors with turn signal indicators, leather upholstery on the seats, steering wheel and shift knob, Siri Eyes Free, a 7-inch touchscreen and navigation system, heated front seats, a Bose 9-speaker sound system, a power rear liftgate and Nissan's Around View Monitor, which uses cameras to give a 360-degree composite view of everything around the vehicle. A power moonroof is optional. 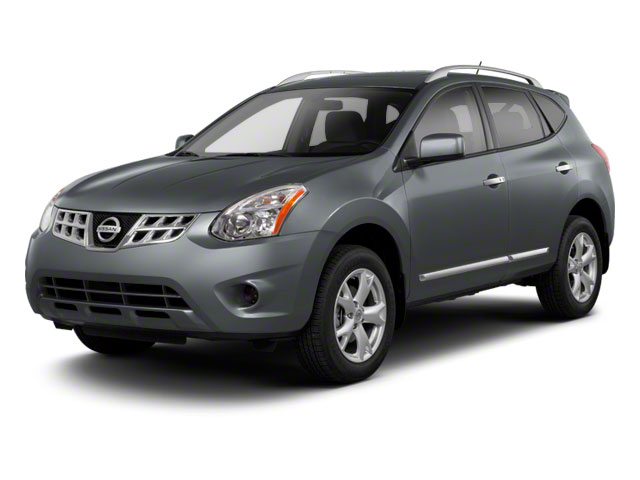 The Nissan Rogue is a small SUV/crossover, offering a more car-like driving experience than the hard-core Nissan Xterra. This puts the Rogue in direct competition with the Toyota RAV4 and the Honda CR-V, two vehicles with several generations and years of success under their belts. 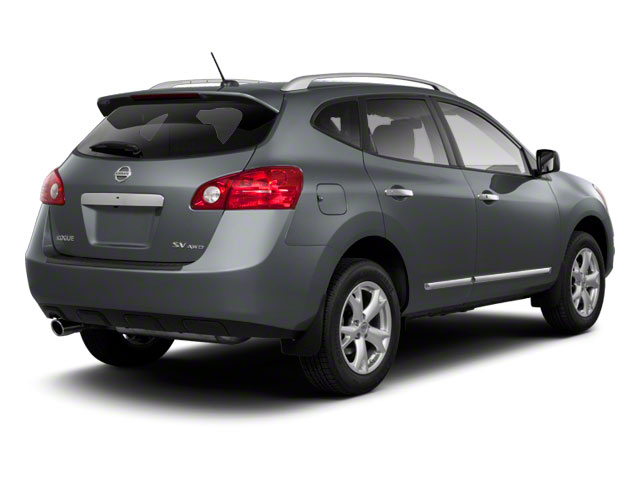 To remain competitive, Nissan has equipped the Rogue with a bevy of features and some very reasonable base prices. 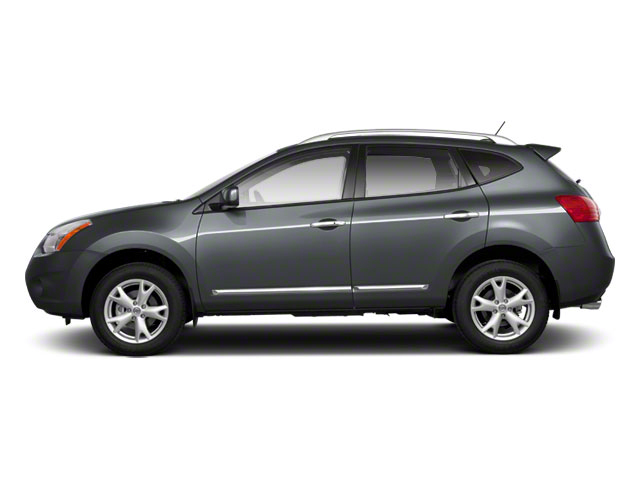 The Rogue starts at just under $25,000, while even the top trim model with all-wheel drive can be had for under $32,000. With available 3-row seating, the Rogue is possibly one of the most versatile vehicles available at its price point.